All the mamas out there know about morning sickness. While it is typically linked to early pregnancy, it can occur during the entire pregnancy for some women. Last summer, when I was blissfully enjoying my first few weeks of motherhood, nausea struck me from behind. I could not believe how much it affected my everyday activities. 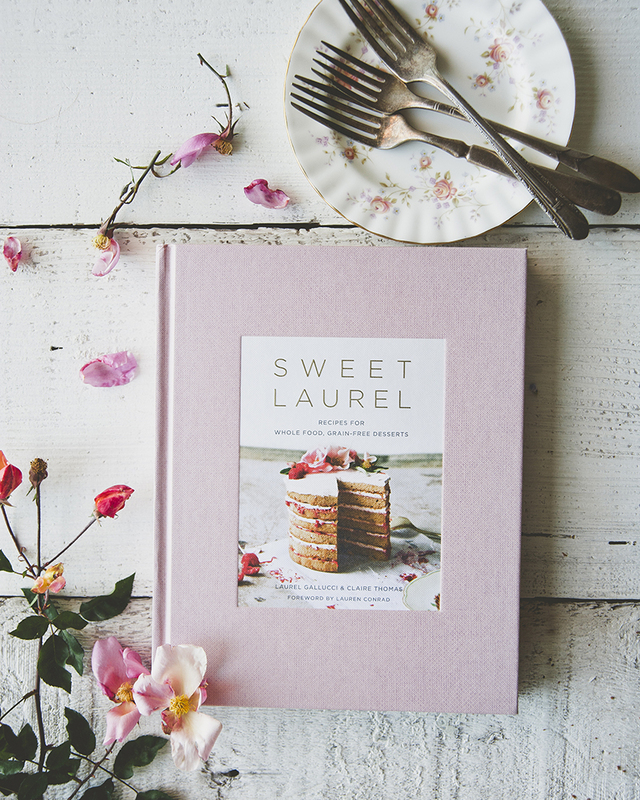 It was very hard for me to cook or bake, and my days in the Sweet Laurel kitchen were certainly difficult. I remember asking my husband to find me a face mask to wear in the kitchen and help with all the smells that were seemingly causing nausea. 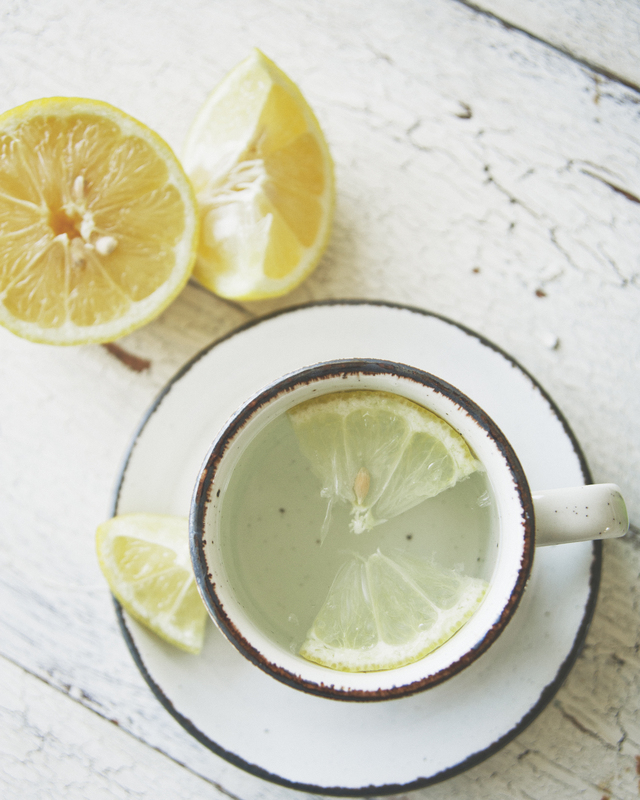 Eventually, I found one concoction to ease my symptoms: lemon + water. 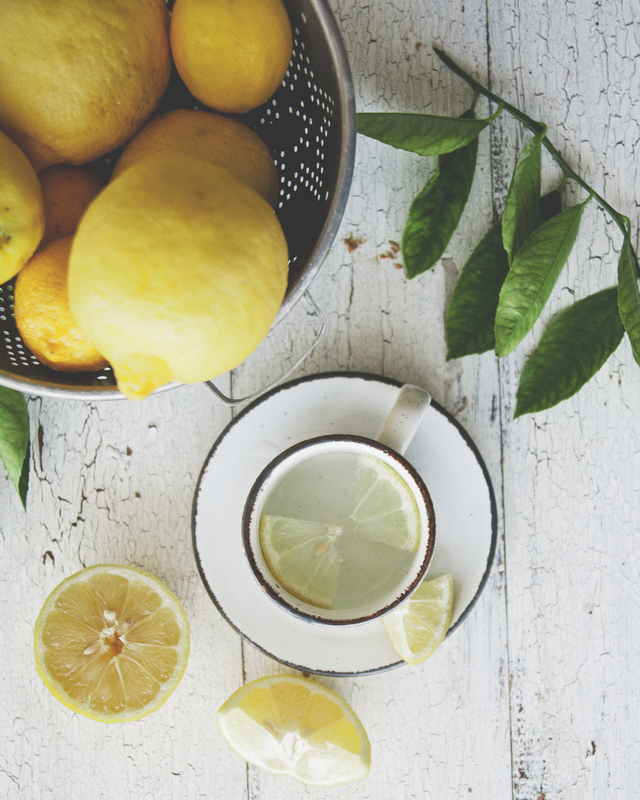 Because of lemon’s ability to balance your body’s ph level and neutralize stomach acid, it becomes a calming remedy for nausea’s unrelenting toll during pregnancy. In the morning, I enjoyed it hot but, iced in the afternoon. I’m sure you will find what suits you best. You can also switch it up and use orange or grapefruit for different flavors. Lastly, be sure to drink your lemon water with a straw to protect your teeth! This is a trick I learned from the dentists in my family. 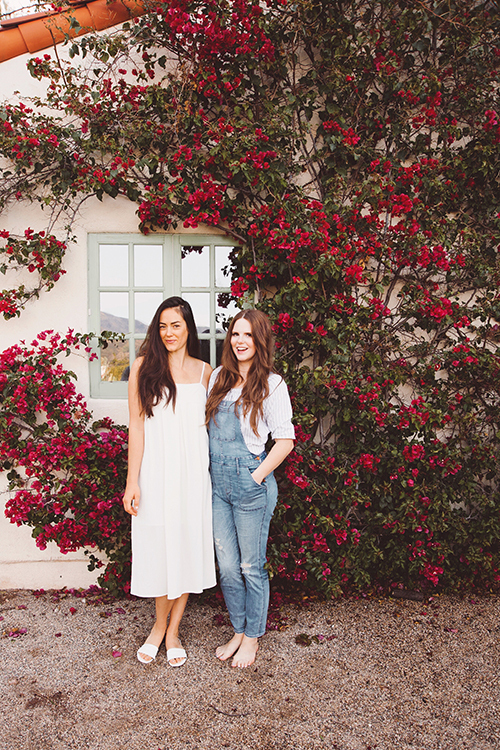 Wishing all you mamas a beautiful pregnancy! 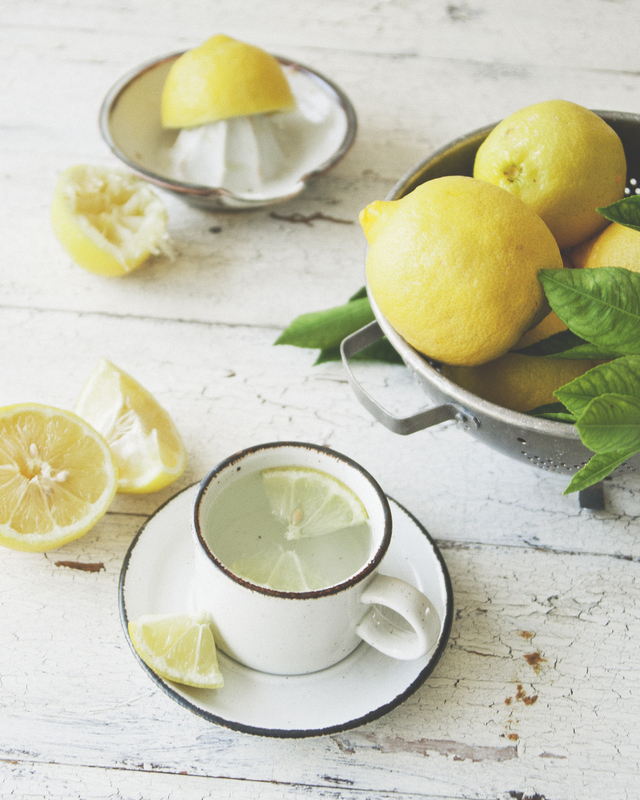 Place the hot or cold water in a glass and squeeze the lemon through a strainer. Garnish with optional add-ins if desired. Enjoy! This entry was posted in beauty, breakfast, drinks, Uncategorized and tagged alternative, gluten free, grainfree, grapefruit, hot, iced, lemon, mint, mint leaves, morning, morning sickness, motherhood, orange, pregnancy, refined sugar free, remedy, rosemary, simple recipe, sweet laurel, vegan, water on January 13, 2017 by sweetlaurel.